The A’ Design Award and Competitions’ Design Ambassador Program was introduced so that the talented design and arts students could get a chance to join the A’ Design Award and Competitions' Digital Edition for free. The Ambassador program is only for talented students who already have an Approved design, eligible for winning the award and appearing on the annual results book. Profile Status : You are not eligible for free entry tickets because you did not fill your profile. Poster Upload Status : You did not upload a photo of the posted poster, without uploading the poster photos, you will not be eligible for any tickets. To upload your poster click here. Talent Suggestions Status : You have made only 0 talent suggestions. You have not yet earned a free ticket for this action because you need to make another 25 talent suggestions. Click here to suggest more talents. Eligibility Status : Not Eligible, because poster not uploaded. All the students aged between 18 and 35, enrolled in the design or art faculties of a higher education or universities can apply to enroll in the Design Ambassador Program of A’ Design Award and Competition. Graduates and professionals are not eligible. Only one student from each design or arts department is accepted. You can check here if there already exists a student from your university. To be eligible, you need to upload a design, and it will be checked for approval, if your design passes the preliminary tests and reviews that checks essential design quality, visualization & presentation characteristics, and category compliance of your design, you will be regarded as eligible. 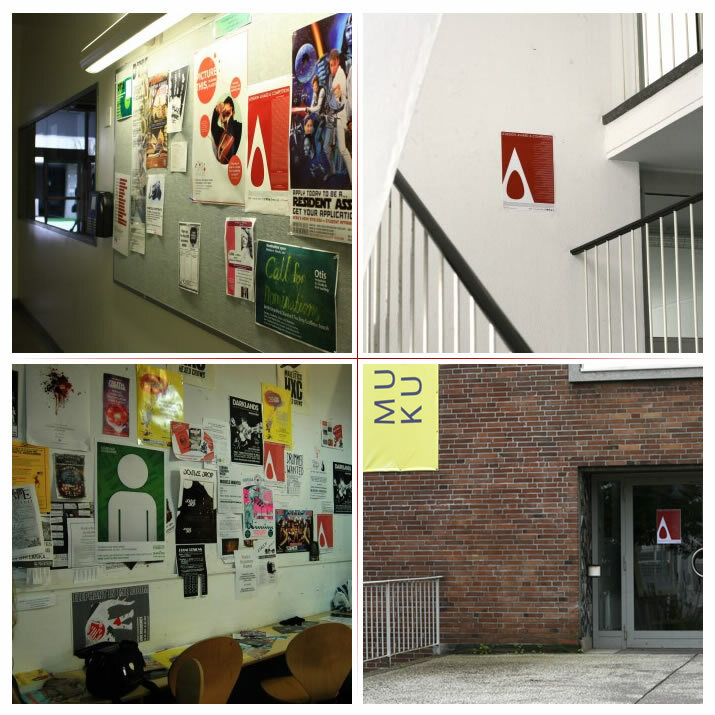 You should communicate the A’ Design Award and Competition to your university, by printing and posting our poster to bulletin boards in your design or art faculty. After placing the poster on your design or art department boards, please take 5 photos of it from a distance from 5 different locations in your campus and upload to our website here. You will get one (1) Entry ticked for this action. These photos will be published with your name credited. Invite 25+ of your fellow design and art students using our Suggest a Talent page. You will get an additional one (1) Entry ticked for this action, but you must do the first task to be eligible for this ticket. Plus you will get a chance to earn an exclusive t-shirt if one of your friends win the competition. This task is repeatable up to three times; You can invite a maximum of 75 students, and for each 25 students you invite, you will get an additional entry ticket. Become our friend an join our facebook page and suggest A' Design Award to at least 25 of your facebook friends, this way you can earn an additional coupon for a singe entry, please let us know when you finish this step by contacting us, we should remind you that to earn this additional coupon you must also have done the first task of posting the poster, taking its photo and uploading here. Bonus: Get an additional ticket by making a simple translation to your own language, you can send this to us via email. You should translate from the “Simple English” version only to your mother-tongue. Becoming a student Ambassador, you will get the opportunity to get five (5) single-use entry coupons that you can use to waive the processing fee for any of the competitions. For each person you suggest, you will also get an additional 1 in 40 chance to win an extra single entry coupons as described in the Suggest a Talent page. In addition you will have an opportunity to learn, get guidance, interaction and support from our community, and improve your communicative and marketing skills during the process. Plus you get all the regular benefits from joining the competition. To see the benefits for winners click here. You will get a special thanks in the annual results book. A profile on the Ambassadors Page at the A’ Design Award and Competition website. 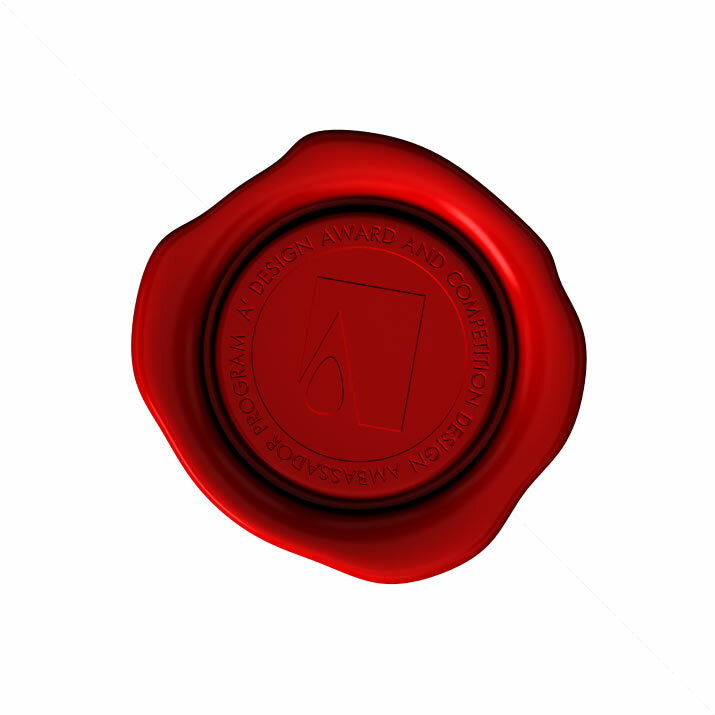 Being an Ambassador, you will also get invitations to events organized by A’ Design Award and Competitions and its sponsors, Association of Design, the Designer Press, Advanced Design Conference, the Design League, Salone del Designer, ADF, Design PR Wire, Museum of Design and the Design Faculty and also custom competition sponsors. Applying is easy, first you need to make sure you fill in your complete profile. Afterwards, please use the form above to apply to the program. You will get a notification email if you are accepted. Please feel free to contact us if you have any questions regarding the program. Once you apply, you can keep track of your status from this page. Click here to learn how to use your tickets.